# It is not what you earn today that secures your future; it is what you learn. # Diligence is knowing what to do and doing it well. # How knowledgeable you are determines how relevant you’ll be. # To acquire knowledge, you need to learn something new everyday. *Unlearn* the things that will not add value to you and *relearn* the things that will add value. #Praying doesn’t necessarily change the situation but its answer helps you see the situation on a whole new level and thus empowers you to scale through it. # You need to go beyond the normal to achieve the extraordinary. Being born as a sinner is not your fault but if you die as a sinner, it is your fault. The anointing you do not honor cannot work for you. In other words, stop hindering the answers to your prayers by fighting the same GOD you’re praying to. 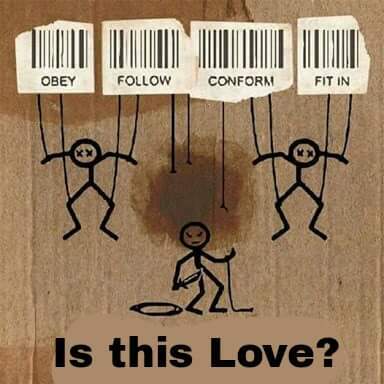 ​The LOVE of GOD is not a conformist love, it is a SEPARATIST LOVE. “Don’t copy the behavior and customs of this world, but let GOD transform you into a new person by changing the way you think…”-Romans 12:2. There is NO MIDDLE ground between GOD, and Satan. NO MIDDLE ground between Light, and darkness. NO MIDDLE ground between righteousness, and sin. But Satan would use the LOVE rhetoric to blackmail disciples of Jesus into COMPLIANCE, like Judas, who betrayed his Master with a kiss. But there is a difference between a person who is in CONTENTION with sin, and the one who is COMPLIED, fully adjusted to sin as a way of life. HE CALLS US TO CHANGE US. What is after the number 6 is more than 7. What is after being called is more than come. 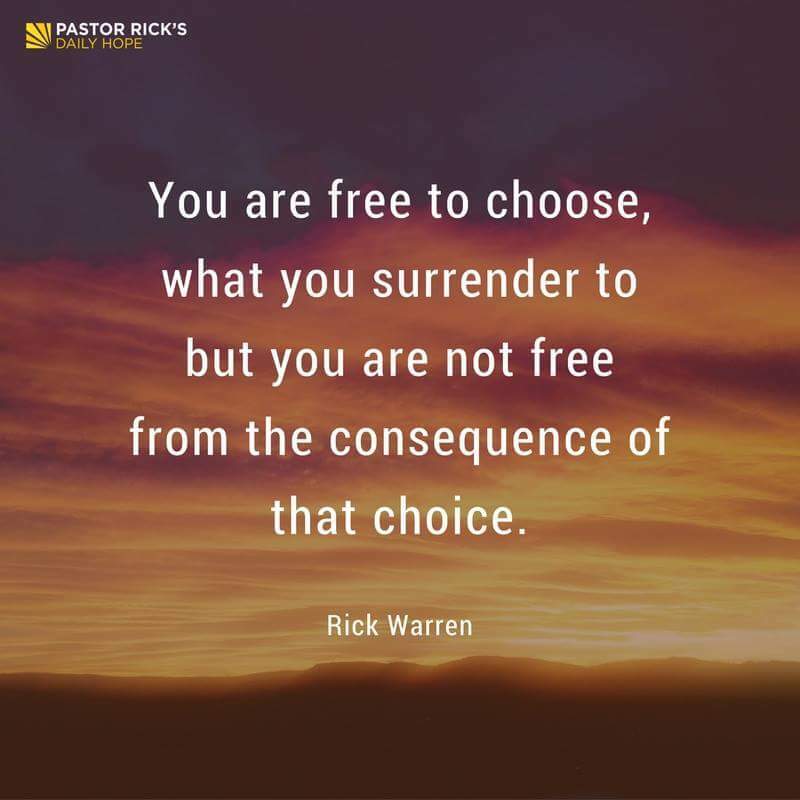 To stay as you were after you were called is to reject His TRANSFORMING LOVE, and disqualify yourself from being CHOSEN. Note: many are called, but few are chosen. ​Your culture has its “god”~ Ogun, Oshun, Amadioha, Oya, etc. Christianity is a culture and has its God ~ GOD the Father, Son, and Holy Spirit. There was a warning given that thieves were on the rampage in your area. It was aired on T.V for a while and even radio stations carried it. On this certain night, you heard a knock on your front door. You didn’t want to open but decided to check the peep hole…. ….You saw a man in tattered clothes looking so unfed. Would you open the door??? ..the inspiration to write that came after a discussion with some sisters who were cursing a guy for breaking up with a lady he’s been “dating” for close to 12 years. As we’ve all rightly noted, wisdom is key! You’ll now fall (committing fornication, adultery, etc) on the excuse of emotion; love, pity, lust, etc, *opening the door* and thereafter be laying blame on the “thief” you willingly opened the door to after so much warning. Same way some people will open the door to the “thief” to come into their life and after being caught in the sinful act, you’ll be hearing them say “it’s the work of the devil”. Who allowed him in, in the first place? ​I personally believe that God had a reason for choosing Paul to write the substance of the New Testament. When we examine the manner in which he set out to clarify a number of controversial issues in the early church, one would have to agree that a sound legal mind was best suited for the job. One of such examples was how Paul pulled the rug from under the Judaizers, who came with a sense of superiority to the early Church. They believed that because they were Jews, they were the true custodians of the Covenant. He changed the whole dynamic with just one word. He told them; if you read the Covenant, you will see that it was made with Abraham and his seed. Not seeds as of many but seed as of one and that the one person God was referring to was Christ. He implied that since the letter “s” wasn’t used, God was referring to just one person. He further said that the Christian is Christ’s and therefore all Christians are the seed of Abraham. Let’s look at how Paul arrived at what part of the Scriptures and practices back then were valid for the New Testament and what was not. Bearing in mind that the only Scriptures available and used to validate doctrines was what we currently refer to as the Old Testament interpreted through the words of Jesus’s ministry when He was on the earth. He states clearly that sin started with Adam but the law only began after Moses. Thus, the era of the law was instituted after the Israelites left Egypt. This is why, the bulk of the people mentioned in the New Testament (specifically in Hebrews chapter 11), as our examples of faith – i.e. those who obtained a good report by practicing the same faith God used to create the worlds – lived long before the law. Abel, Enoch, Noah, Abraham, Isaac, Joseph etc., even Rahab the harlot, knew nothing about the law. They belonged to the era Paul described as “from Adam to Moses”. Paul clearly states that the law, which came 430 years after God’s covenant with Abraham, cannot interfere with the content of that covenant. He further states that the covenant God made with Abraham was ratified in Christ. Indeed, it is from this covenant that the framework for what has evolved into Christianity was derived. The priesthood after the order of Melchizedec, which Paul regarded as one of the deeper aspects of our Christian faith, stems out of Abraham’s encounter with God. The only time Melchizedec appeared in the past was to Abraham based on something he did, for which Melchizedec blessed him. Abraham’s action unlocked God’s promises. The law is based on do’s and don’ts but the new testament is based on promises. Finally, we must not forget that the fact that something is included as part of the practice of the law doesn’t invalidate that thing. For instance, if we were to go by that line of thinking, commandments such as: “honor thy father and mother” should no longer be practiced neither should adultery nor murder be a crime because the first time we ever heard of those instructions was in the law. We find that all these statements in the law are still valid and as such, are written in New Testament documents. As far as Paul was concerned, the law’s inherent flaw, was that it could never become the instrument of justification or the standard for the christian life. Justification is based solely on the sacrifice of Jesus and can never be attained by the works of the law. Moreover, the law is neither the standard for the believer’s lifestyle nor can it in anyway enable it. The believer’s walk, if truly established in grace will exceed the demands of the law and not be beneath it. Before we come into the public space to refute established practices in the church, let us make sure we are basing our thoughts on the manner in which the scriptures are interpreted. In the book of Hebrews, Paul shows the difference between the way Abraham tithed and how the law prescribes it, with the words he used to described the actions. He said Abraham “gave” the tenth, whereas under the law, the priests had a commandment to “take” it. Abraham tithed of his free will but under the law it was by compulsion. How did Jacob arrive at the exact same percentage as his grandfather whom the Scripture has no record of his interaction with? As you know, Christ is the end of the law as a means of obtaining righteousness. 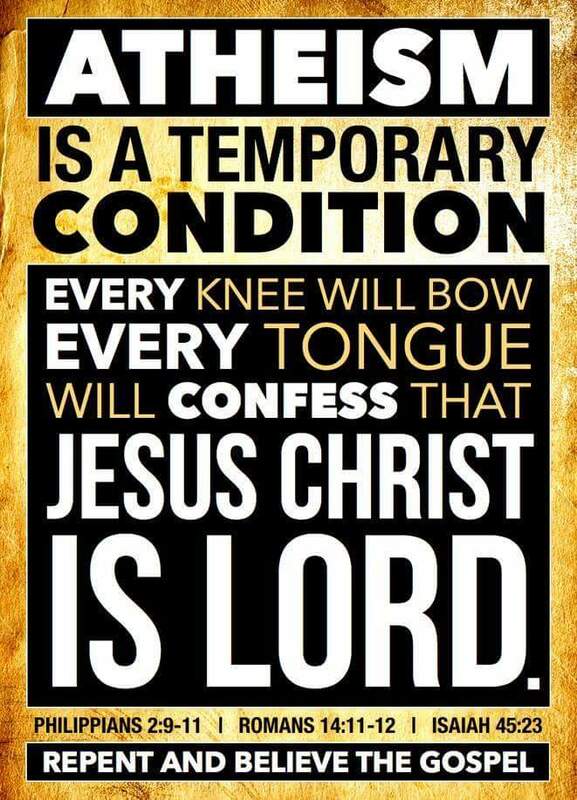 Therefore, the words of Jesus on any matter puts an end to all controversy. What did Jesus have to say concerning this? “I, I’m the One comforting you. ​There were many of us outside the lecture room waiting for the arrival of the Examiner. At 6pm someone noted that we might need light to write the exams when the Examiner finally arrives. We had a torchlight each truly but none had battery in theirs. Another person then suggested we should start praying for batteries to be sent our way. We prayed and prayed and prayed…. Immediately, there was a ruckus…. I was tagged “faithless” by some while the others bought the idea. The half who tagged me faithless continued with the prayers while the rest joined me to go get batteries. We must never sacrifice true conversion for growth in our ministries. If we do, it may seem to expand but we will find out later on that we are surrounded by people who cage and imprison you rather than allow you do those things that are in your heart. Secondly when there is no true conversion, the people are shallow. They will be more invested in the social aspects of the ministry rather than the spiritual industry. They will seek to occupy visible positions and by so doing set the tone for the culture of the church and once you lose a proper culture you have lost everything. Others who come in will follow their pattern because its what is visible to them and therefore it seems those are the traits the organization promotes. This all happens while the leader is now weeping in his heart wondering how he can get himself out of the quagmire. These people are also highly prone to getting offended if any changes are made that makes them seem to have lost “power”. Power is really what their motive is and nothing else. They get deeply offended when their hidden expectations are not met. They will never voice out those hidden expectations for they know they are not right but they will act on them putting a veil over others that their true motives is something really spiritual. 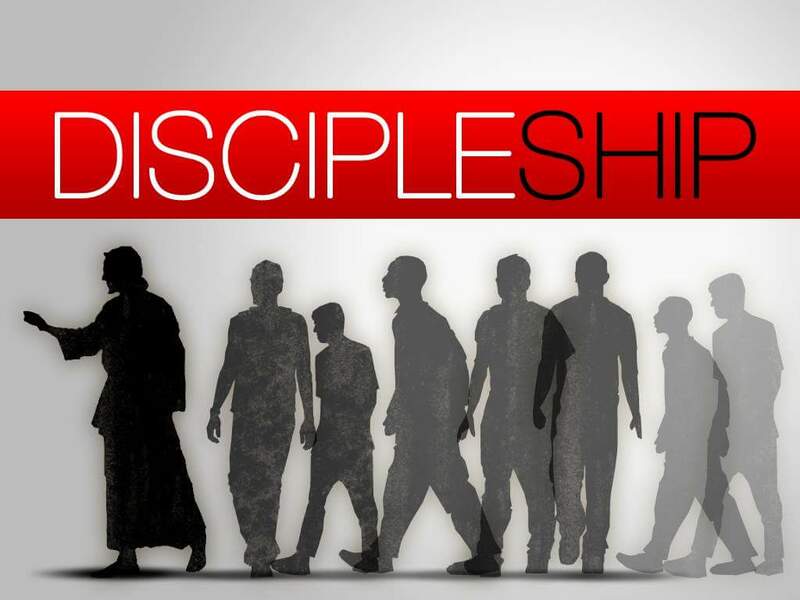 Maybe in the Church we sacrificed discipleship for growth, that may just be the true hidden problem. Let us follow the process of the Spirit so we give birth to Isaacs rather than arrange Ishmaels. ​They tried all their best to bring Him down; when the silly pranks didn’t work out, they started asking stupid questions, wanting Him to err…. Then, they took to demolishing His personality and reputation, saying He was worldly, a friend of sinners and also possessed with a demon (Matt. 12:24-25) but He was just always a step ahead because The Holy Spirit was with Him. That’s My CREATOR, My FATHER. That’s whose DNA and SPIRIT I carry. Don’t be shaken as a believer because 95% of those tribulation is going to come from the “Pharisees” and the “Saducees”. It’s a trend I’ve been following for almost three months. Every Sunday without fail, there’s someone calling out a pastor for something or the other. A little storm is stirred, people talk and posture for a week and then next Sunday, we’re back again. Cycle continues. Before, I’d jump into the fray and argue till saliva finished in my mouth. This year, nothing of the sort. Rather, I want to say, dear Christians, get your houses in order. Don’t be distracted. Christ will return. When, we don’t know. But he will return. Live like he’s returning tomorrow. Share the gospel with another, often. Let the beauty of Jesus be seen in you. Live each day, knowing that this world isn’t all there is, that home is elsewhere. Minimise arguments, many are baseless (I need to take a drumful of this particular advice). Don’t apologize for being a Christian, for believing that Christ died for your sins and is the Saviour of your soul. Don’t doubt his power, even though the world is going to pieces around you. Question doctrines and teachings, run everything through the Holy Spirit and the scriptures. Don’t swallow hook, line and sinker just because someone said so. Learn the art of listening to those who don’t believe, to acknowledge their point of view without getting into an argument or losing your own belief. I have learned many a valuable thing from an unbeliever, because of their detached perspective. I cannot overemphasize this. Many of us know about Christ; we don’t know him personally. We are going about with knowledge and personal experiences and perspectives of others, rather than ours. Study the scriptures. Be friends with the Holy Spirit. Failure to do this, is the reason many of us resort to verbal abuse, condescension and anger when our belief in him is questioned. The devil is angry that God gave you a second chance, something he didn’t get. It is something that marvels the angels, but angers the devil. 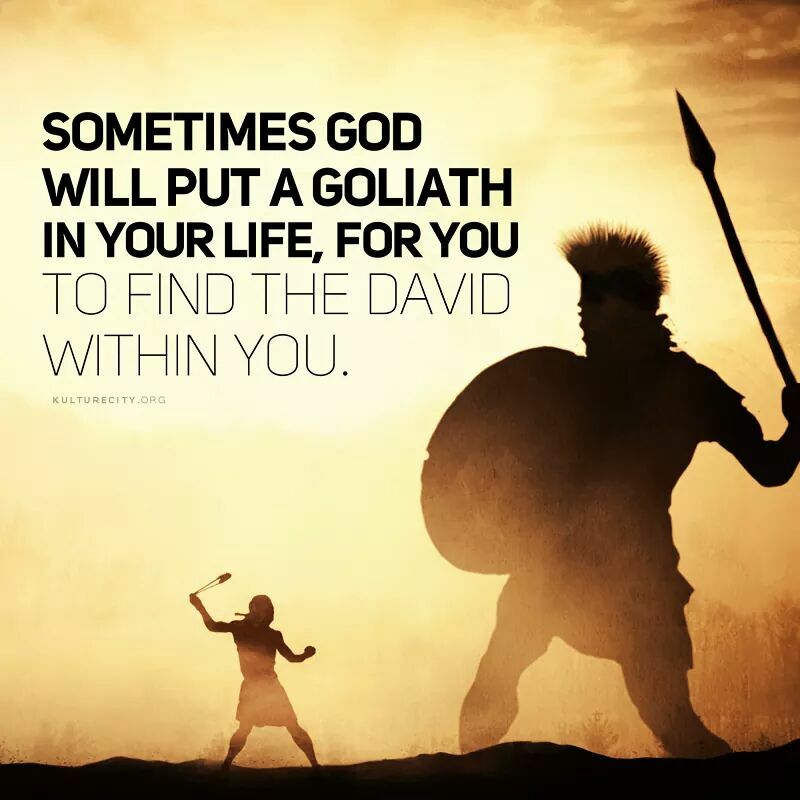 He will do everything in his power to bring you down. So jealously guard the truth you know. 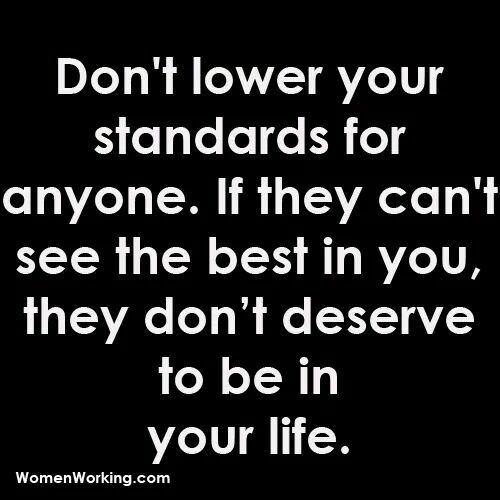 Don’t put people on pedestals. They are people. Bound to fail, breach your trust, hurt you, etc. 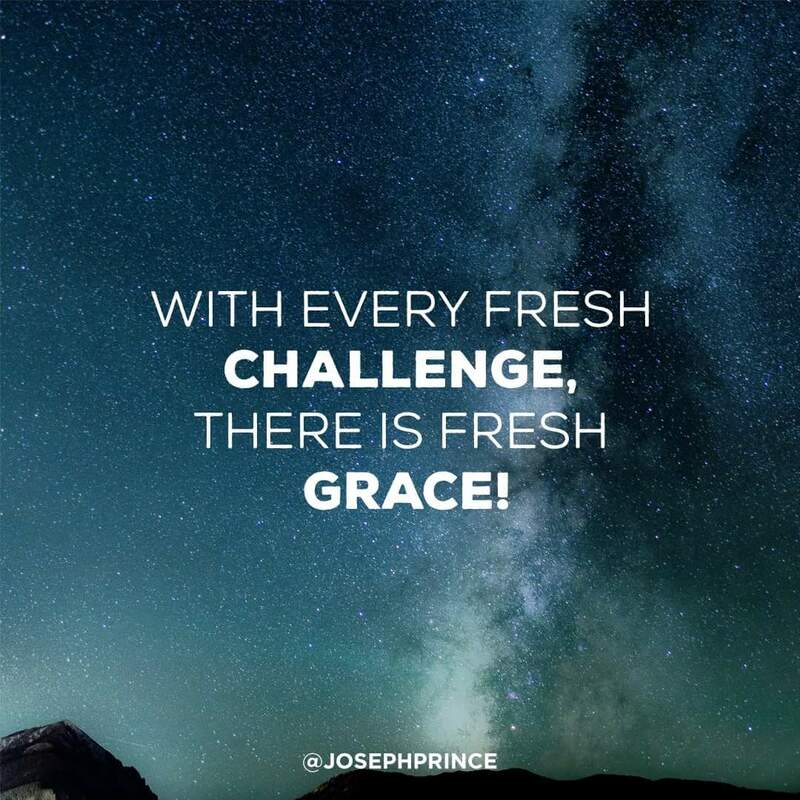 You will do the same many times in your life. Let them be human. Without a pedestal, your heart will break less and your disappointments will be few. Be shocked, but recognise humanity for what it is and don’t be too hard on anyone. Learn to extend grace to them, as you would like to be extended to you. 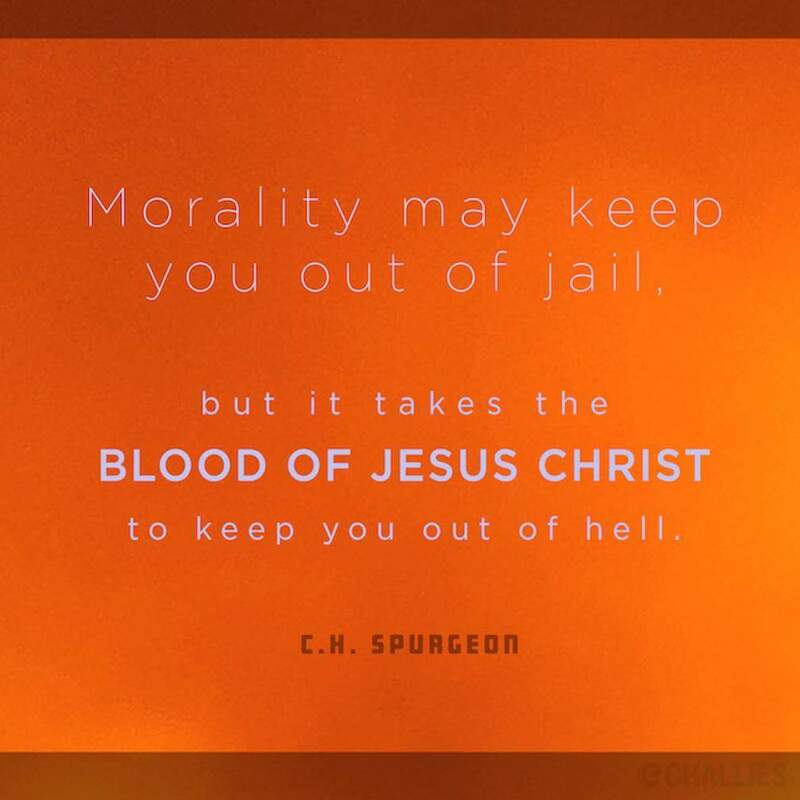 And don’t be in such a fiery hurry to defend people, especially church leaders. Don’t get angry and curse. Feel free to say you disbelieve, if accusations are tendered against them. But don’t swear on your life for another human being. I tell you, roofs and closed doors hide many unimaginable things. Be careful what you allow to influence you. Guard your heart, ears, eyes and mind. 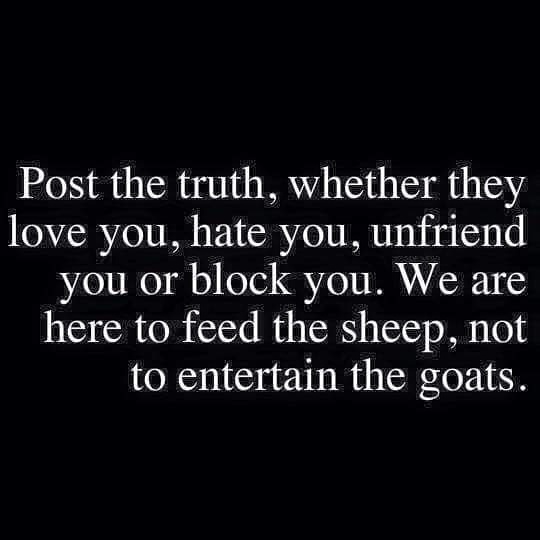 You don’t want anything to filter in and rob you of truth. If you don’t know, say you don’t know. One of our constant struggles as Christians is in thinking that we can give an answer for everything. We end up quoting unrelated scriptures, lying or bluffing our way through. Let me tell you: we don’t know everything. Don’t try to provide an answer for everything. You can’t. To love the Lord with all your heart, your soul and all your mind. Love your neighbour as yourself. Don’t pray for the destruction of another. If your thoughts or actions towards another are of anger, resentment, hate etc, you’re not walking in Christ.